Communication Disorders are treatable. 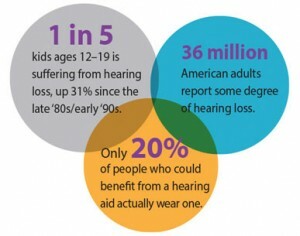 Discover here signs of hearing loss in children, youth and adults. XTRAC is the only FDA-cleared, clinically proven excimer laser that gets skin clear of psoriasis—and it works fast, with many patients seeing significant improvement and long-lasting remissions. Getting a tattoo can be a major milestone for some people, but many may come to regret the ink and want to have it removed.